About myself: I’m a new Canadian from the UK. I live with my wife, Mrs.CBB, and we are in our mid thirties. 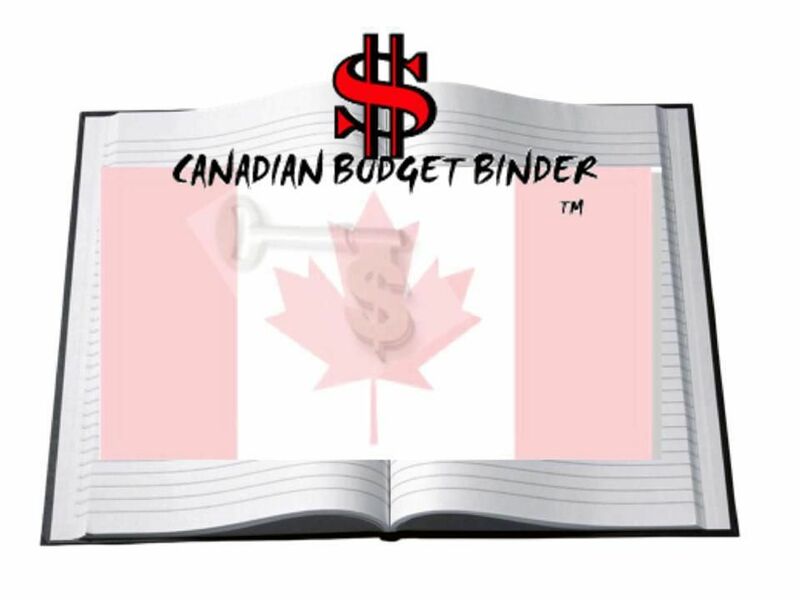 I blog at Canadian Budget Binder to share our journey to debt freedom while using a budget and setting goals. Why doing the Welfare Food Challenge: I wanted to take part in this challenge to see what life is like living on less plus my mate Steve encouraged me to enter. Each week I have a challenge on the blog called “The Grocery Game Challenge” where we post our grocery budget, what we purchased, discounts received and what we paid out of pocket. The goal of this challenge each week is to encourage people to meal plan, set a reasonable grocery budget that fits with their overall financial budget and stick to it. My worries: My worries about this challenge is whether I will be able to purchase enough healthy food and stick to the $26.00 budget. It may be very challenging but I look forward to see how it unfolds.